We have had a report that a suspicious male has been cold calling around the Hoole Road area. The male has been knocking at addresses and telling residents that he is deaf and trying to sell drawings from a sketch book.. This has left some residents worried. 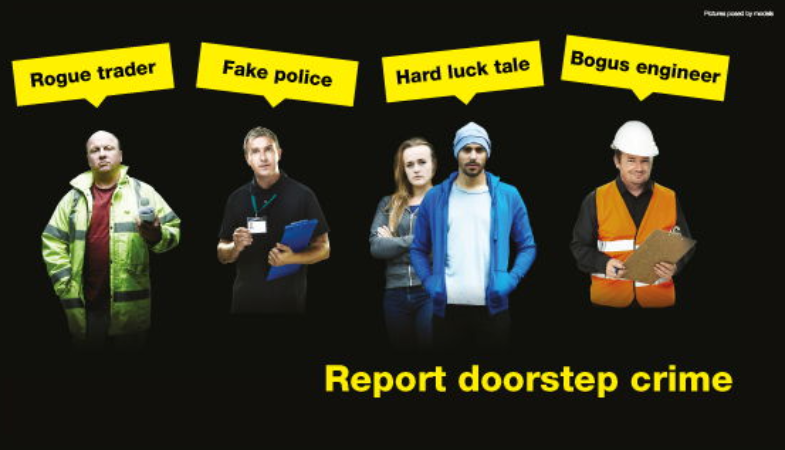 Report suspicious behaviour to 101 & make sure doors and out building are locked.